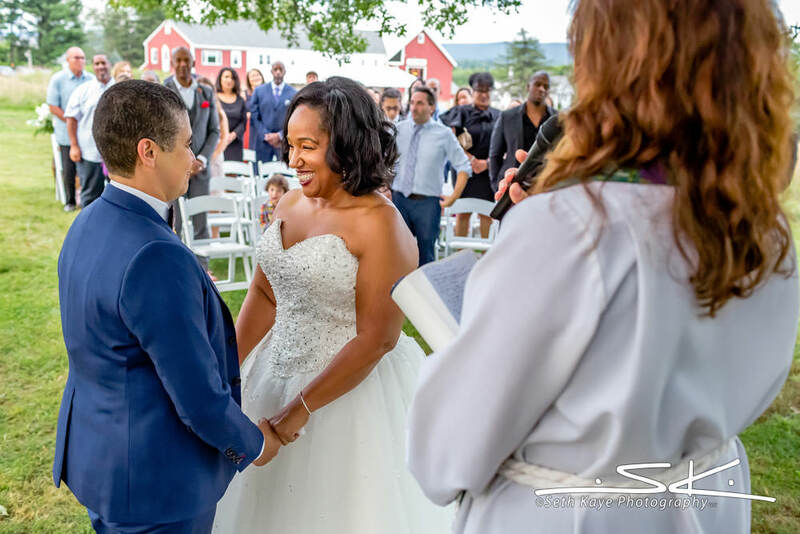 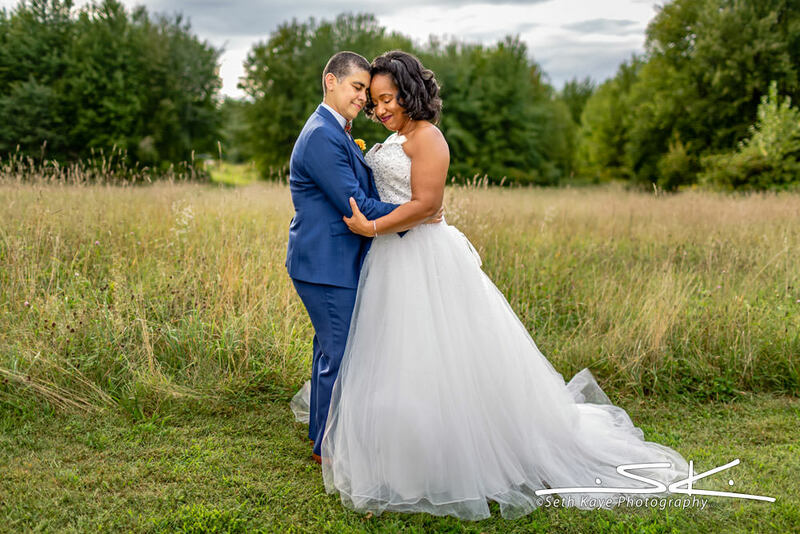 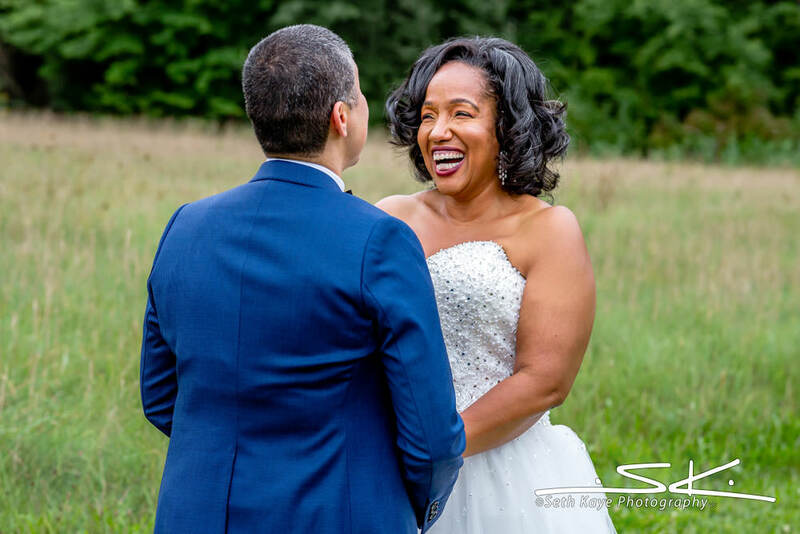 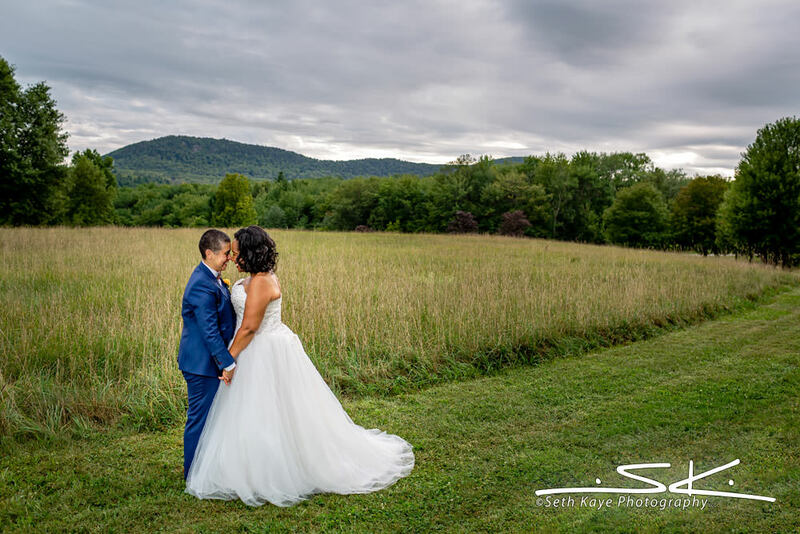 Tammi + Gloria were married at the Red Barn at Hampshire College in Amherst on a late-summer day. 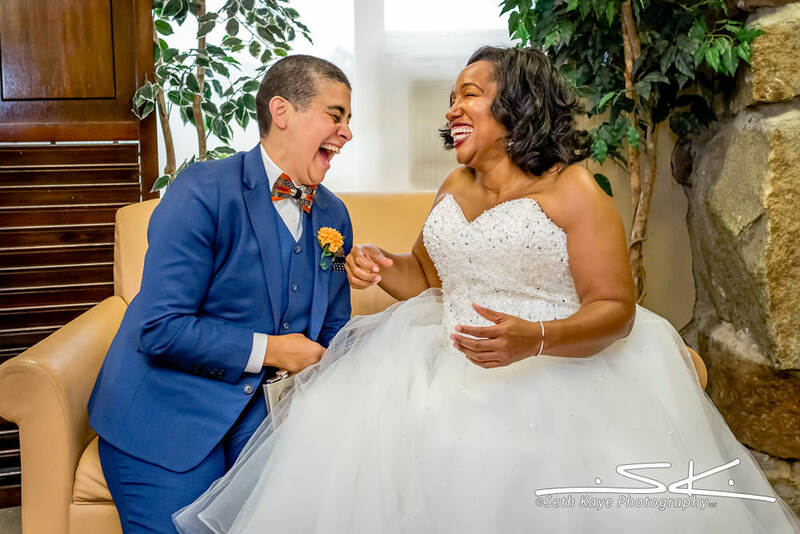 They laughed together so much throughout and enjoyed every moment of it. 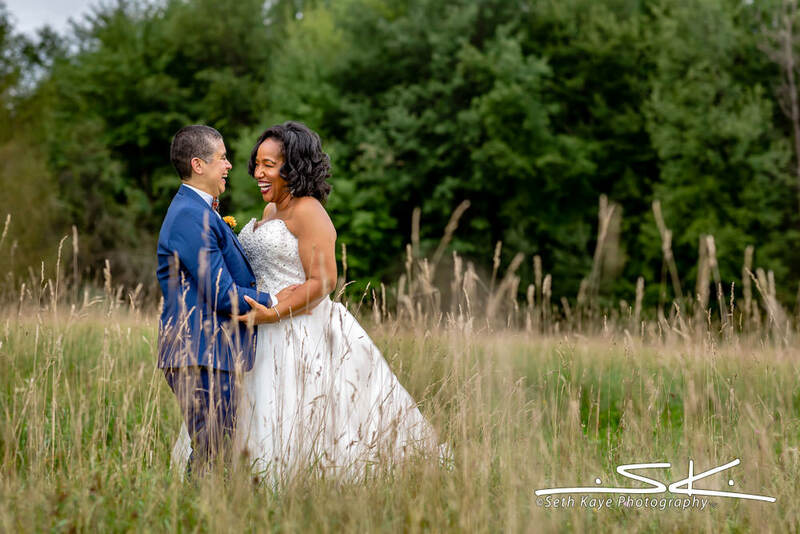 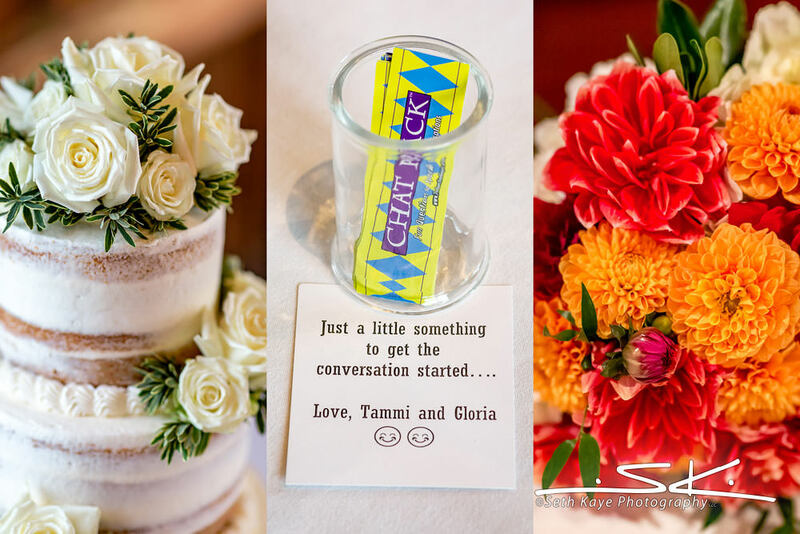 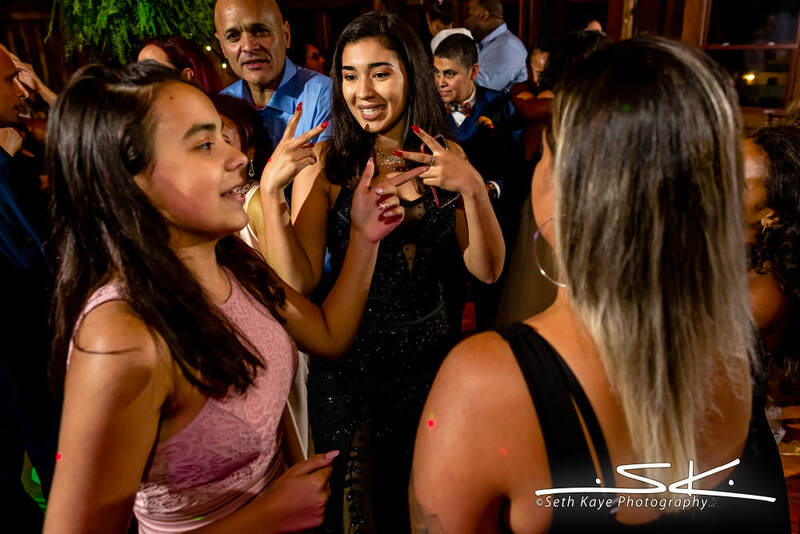 When we first met, Tammi + Gloria told me how rare it is that all of their family and friends are together, so their celebration would be “a gift to them and ourselves”. 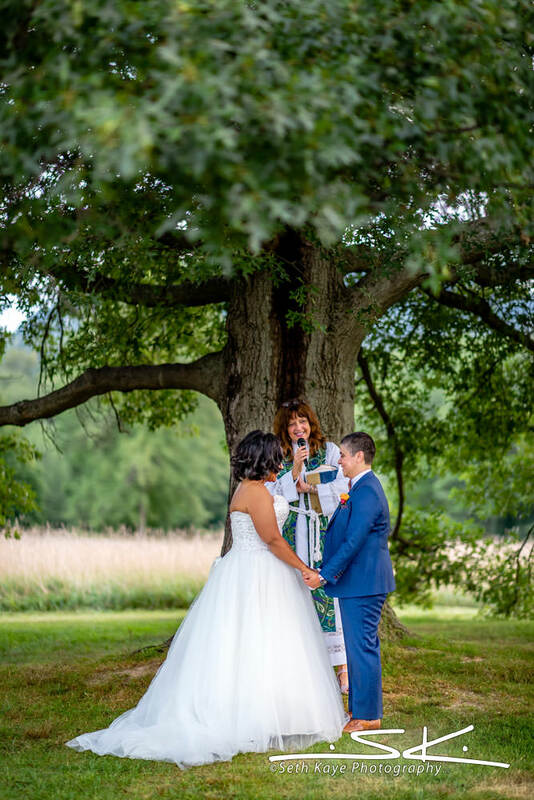 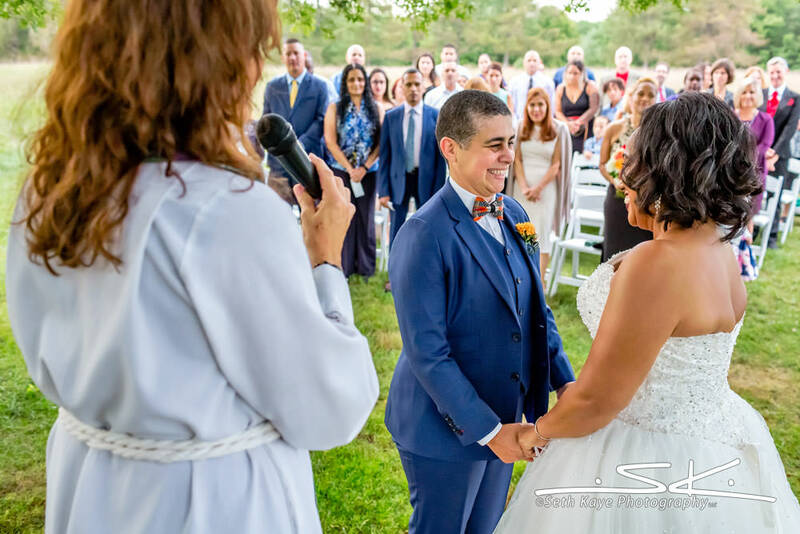 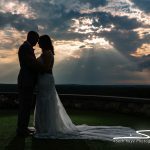 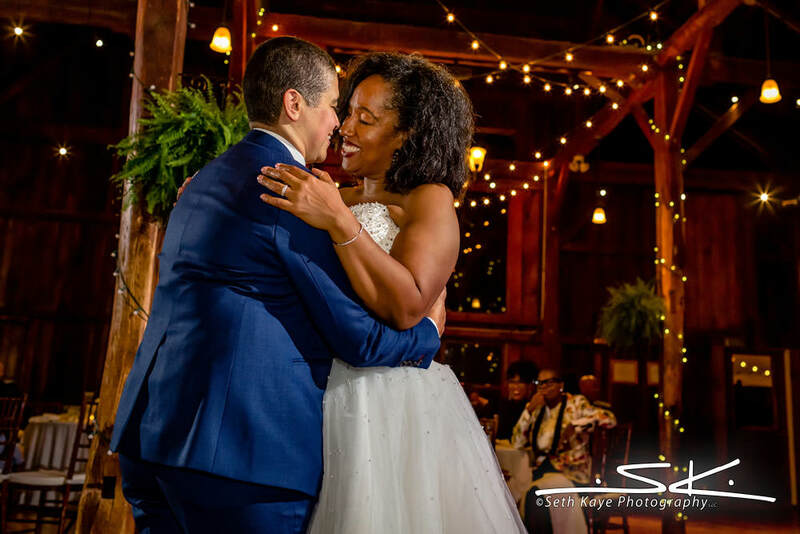 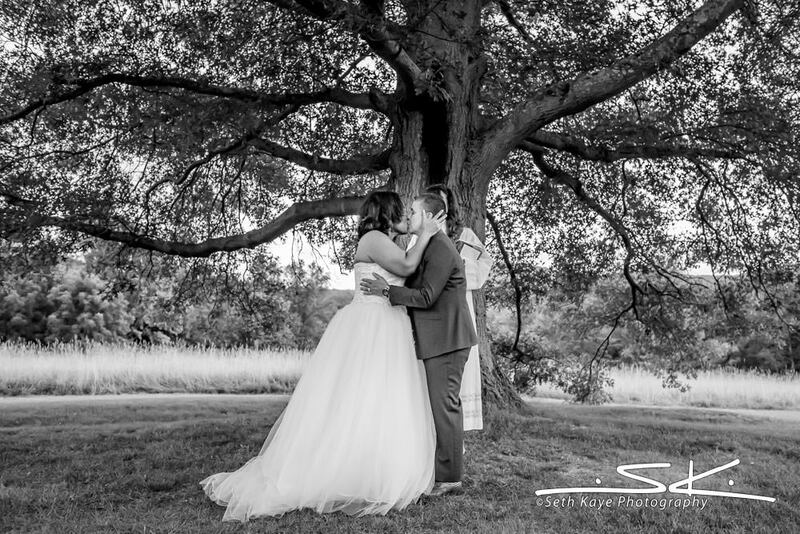 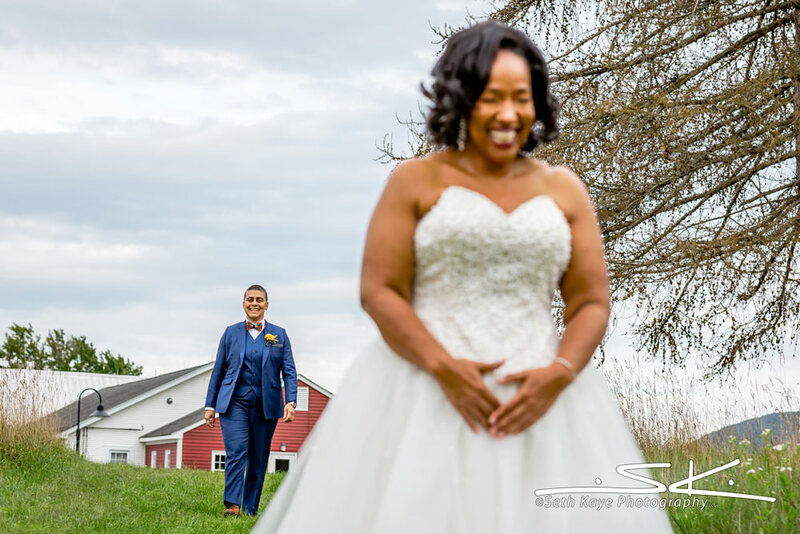 Together for eight years, they said I Do on a beautiful September day in front of the Red Barn’s iconic oak tree, where family and friends from all across the country came to be a part of their day. 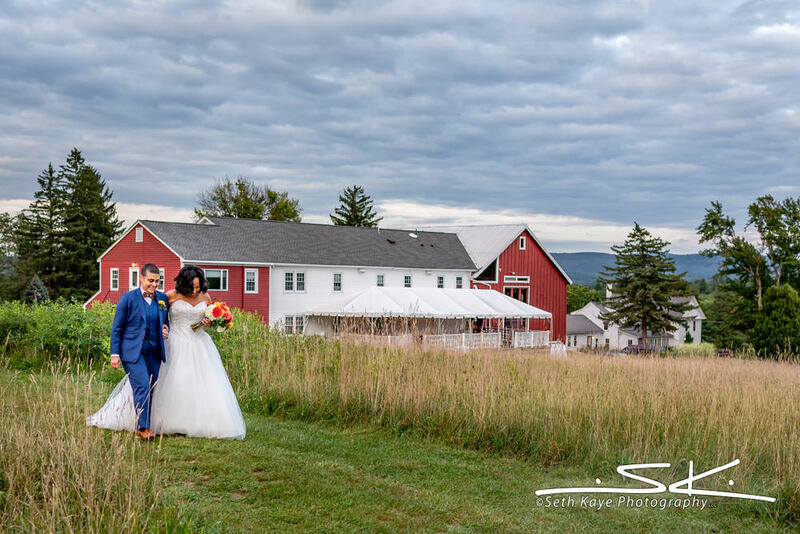 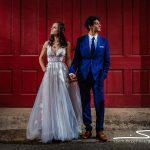 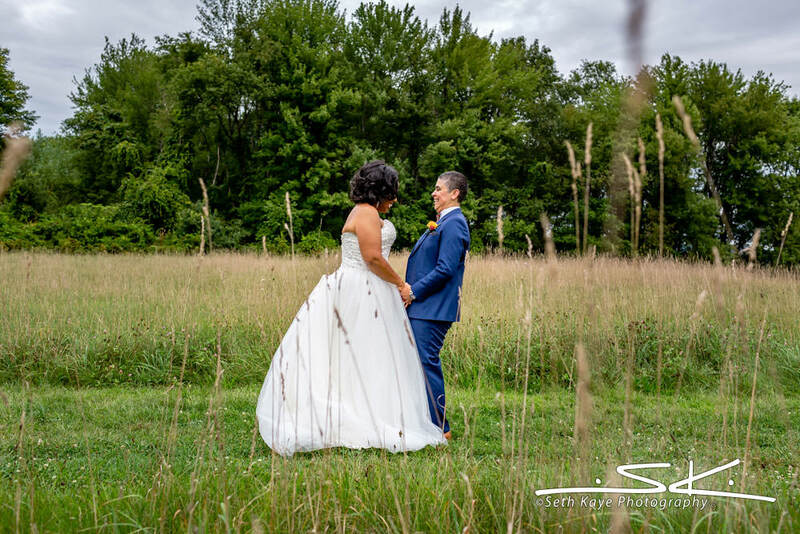 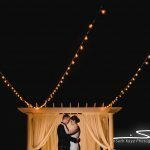 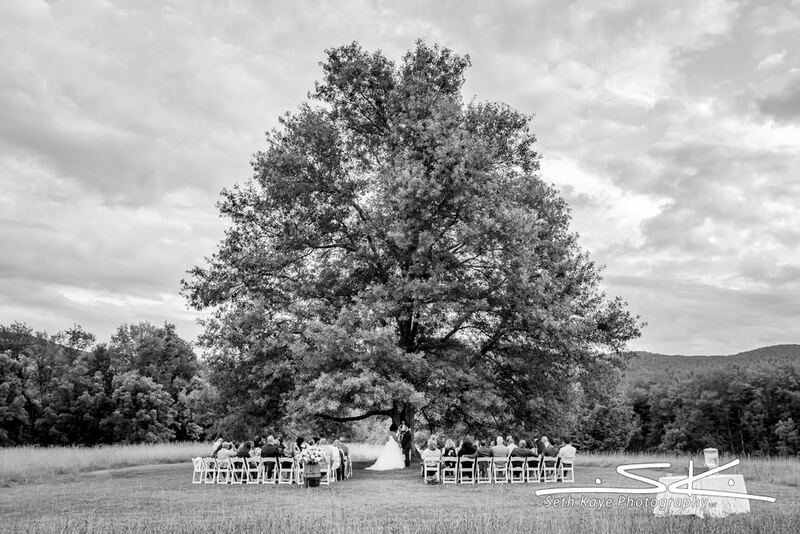 After getting ready off site, their festivities began at the Red Barn with their first look, which we held in a field behind the venue. 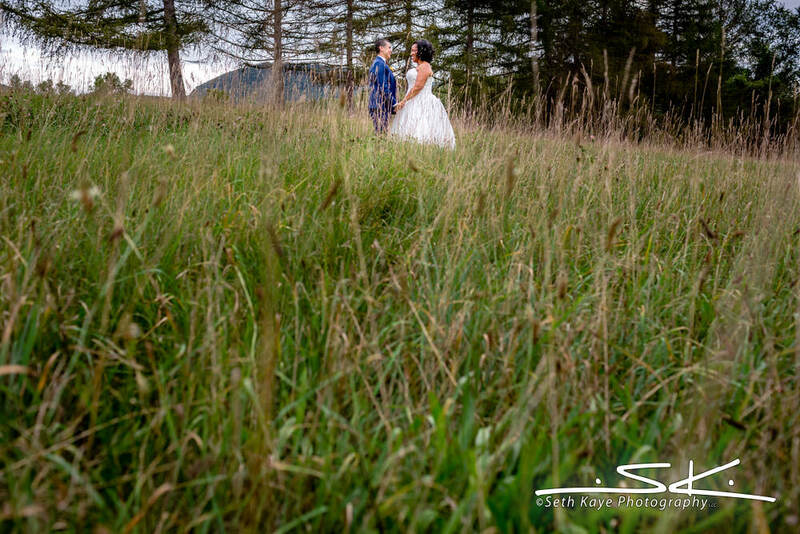 It was a nicely secluded spot which we would then use to make portraits of just the two of them. 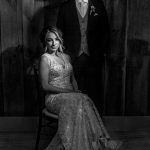 They then spent some time in the bridal suite waiting for their guests to arrive. 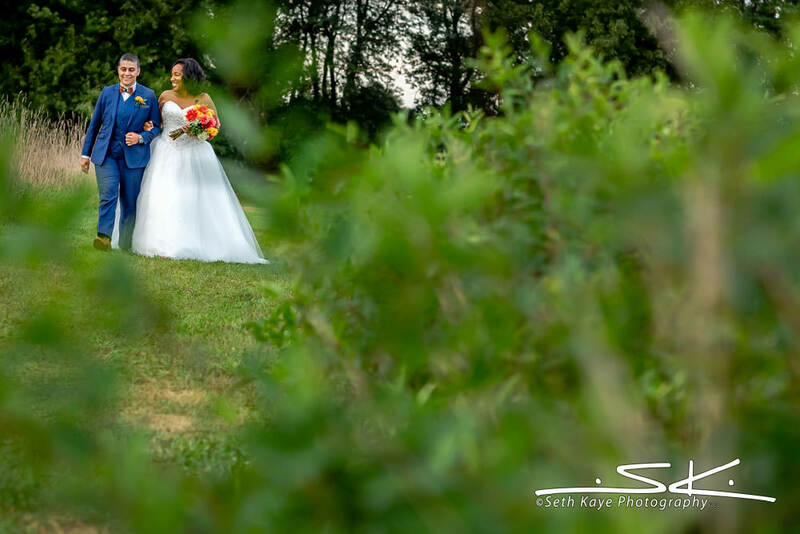 When the time came, they walked together toward the ceremony site under the oak tree where they were officially wed. 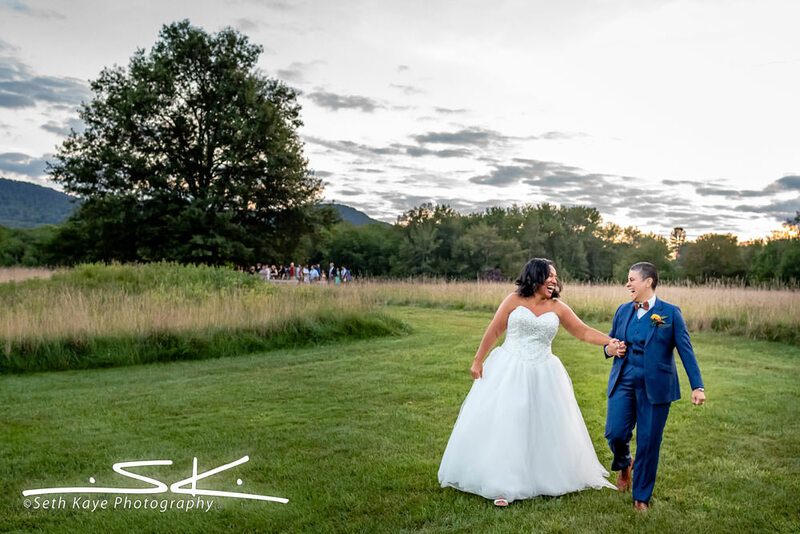 Laughing and holding hands as they recessed away from the ceremony, we then gathered their families for a few portraits during the cocktail hour. 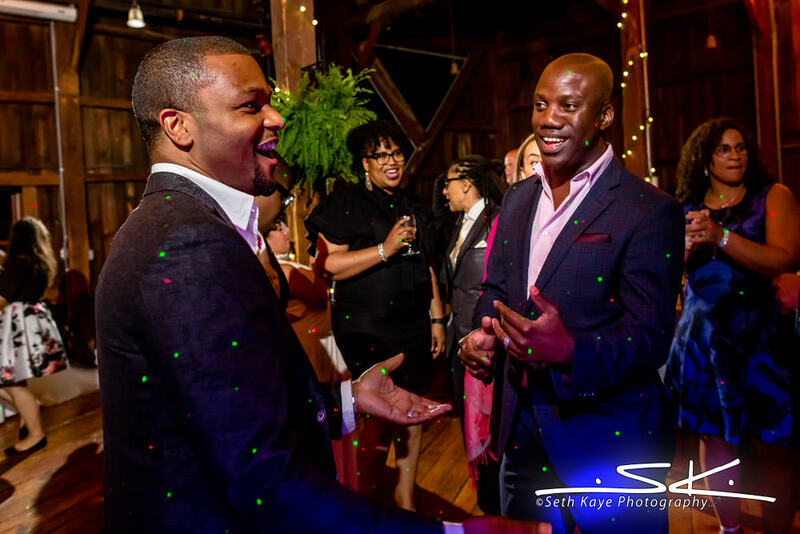 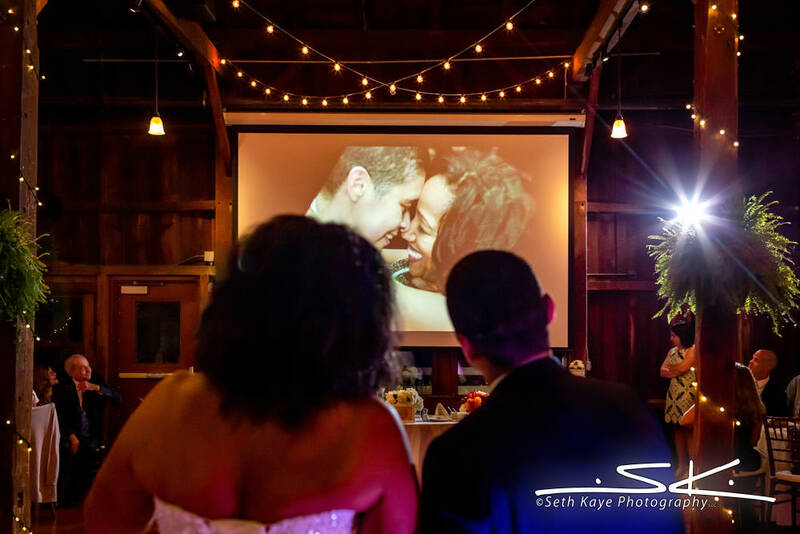 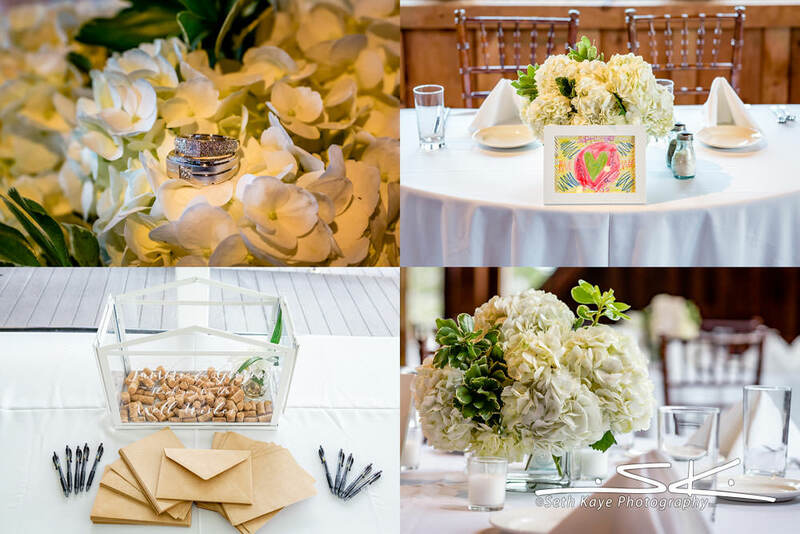 Their reception began with their introductions and then a slideshow featuring themselves and their loved ones. 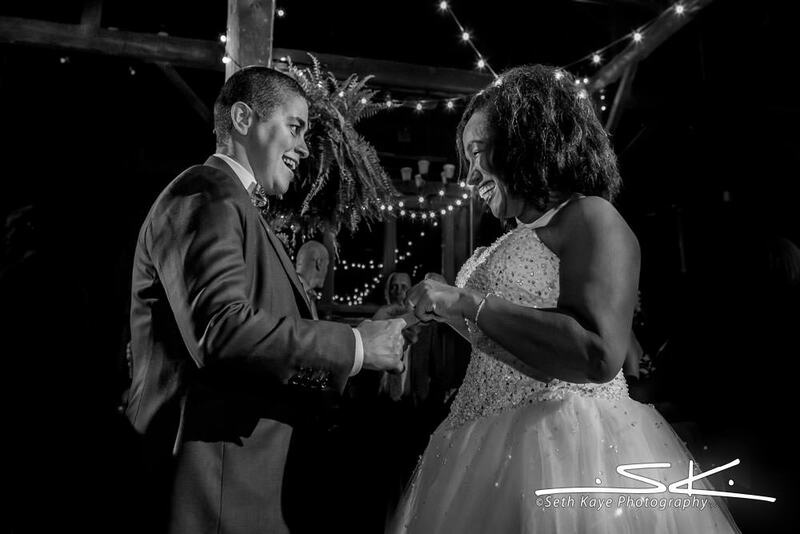 Dinner gave way to their cake cutting and then their first dance. 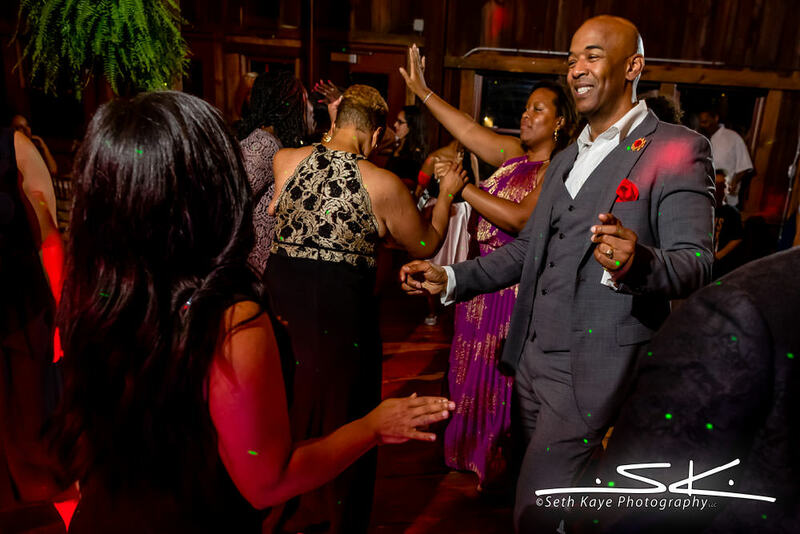 Once that was over the dance floor was opened up and was packed through the end of the night.